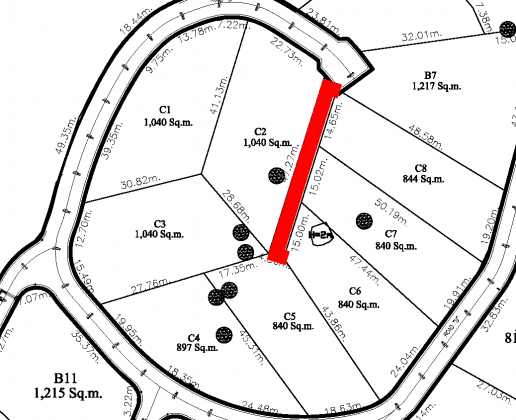 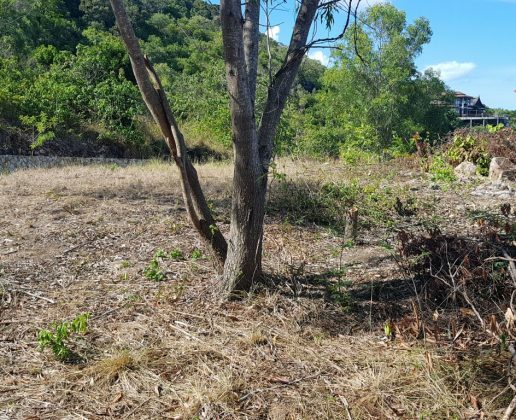 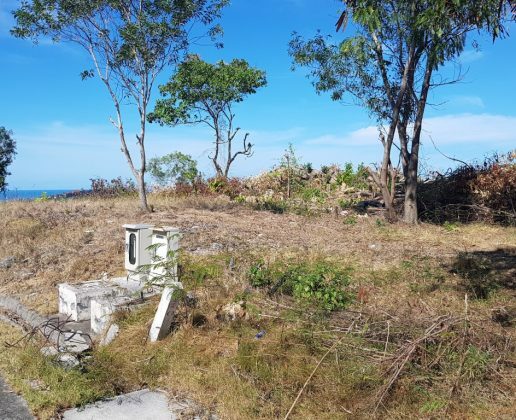 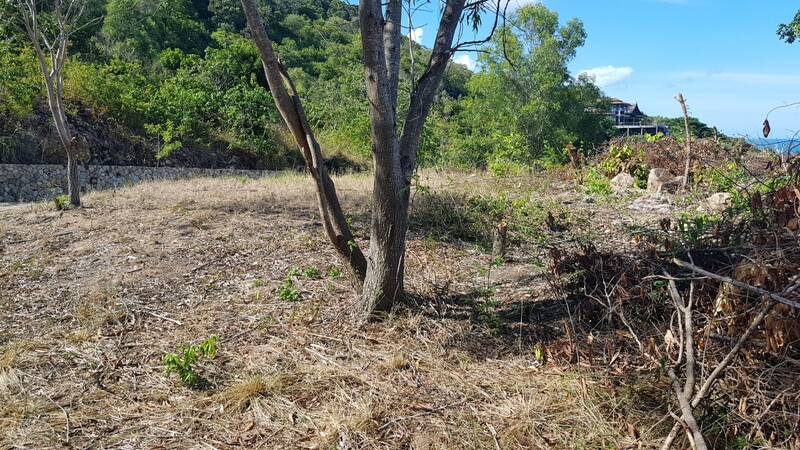 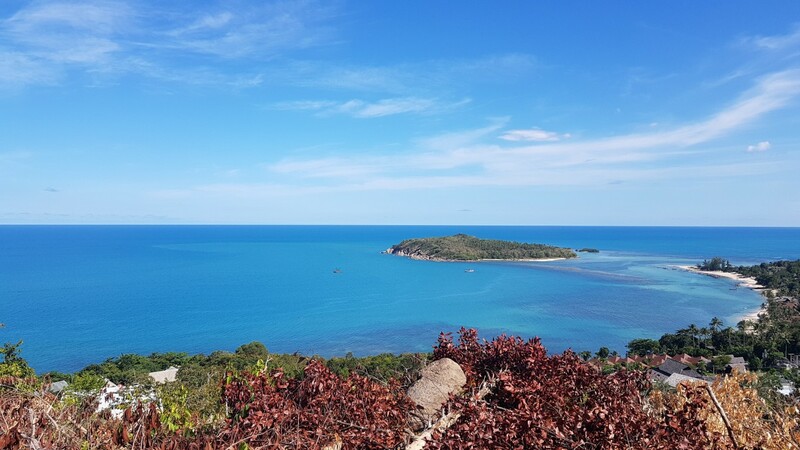 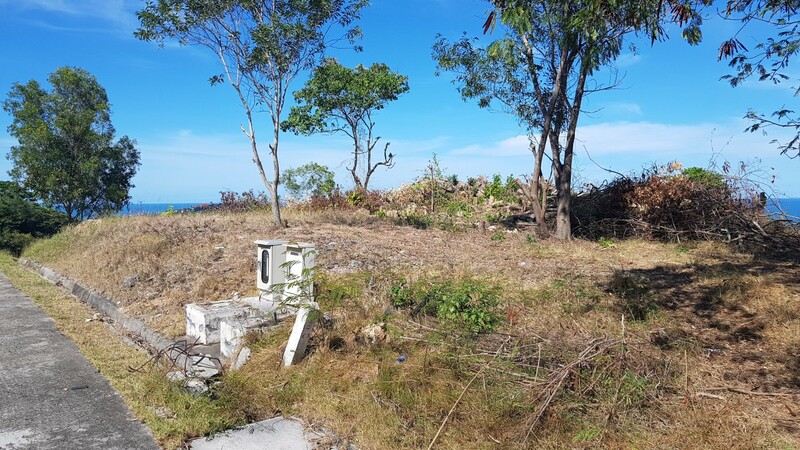 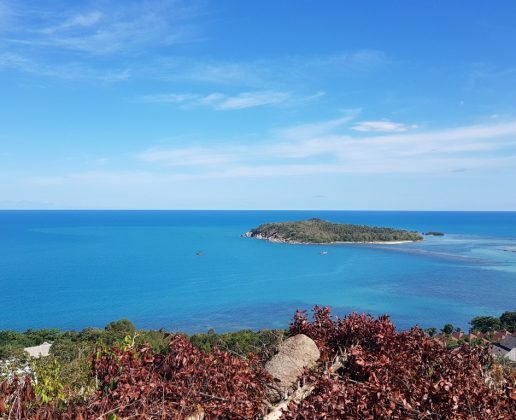 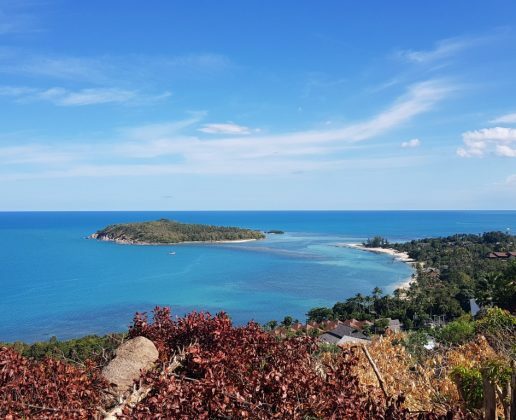 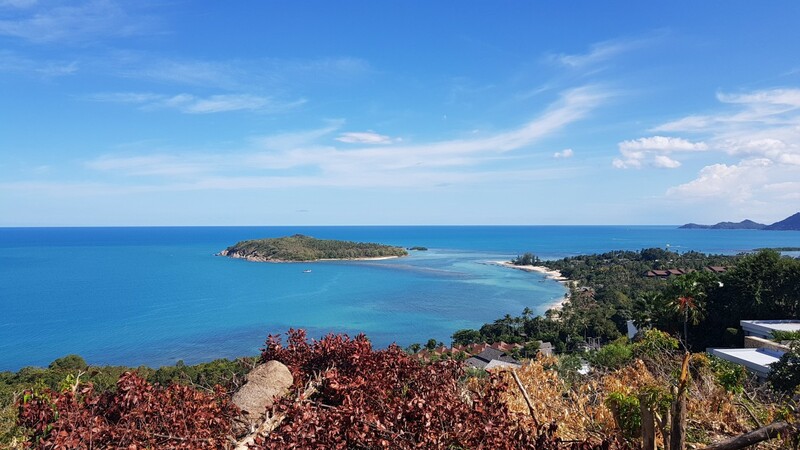 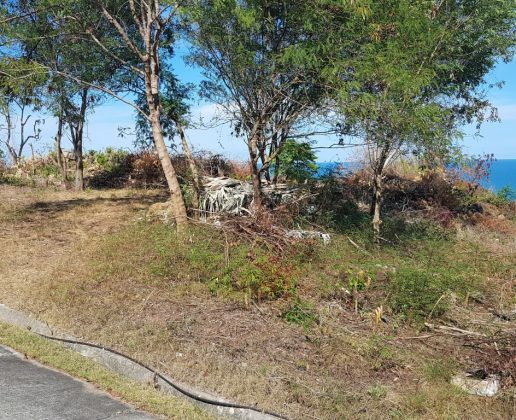 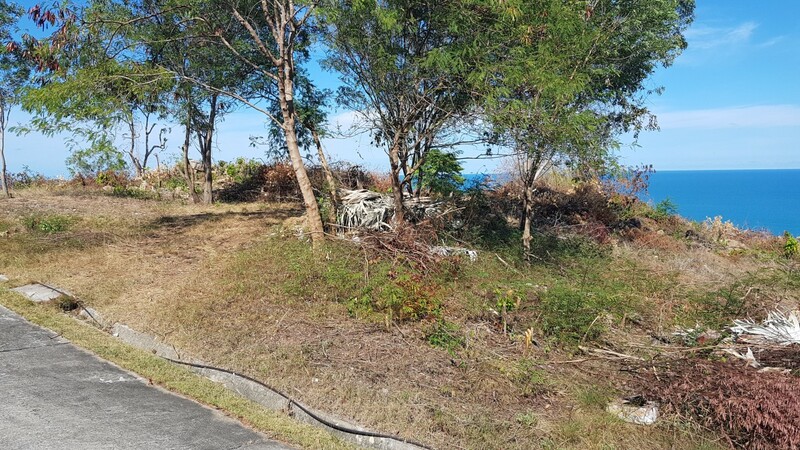 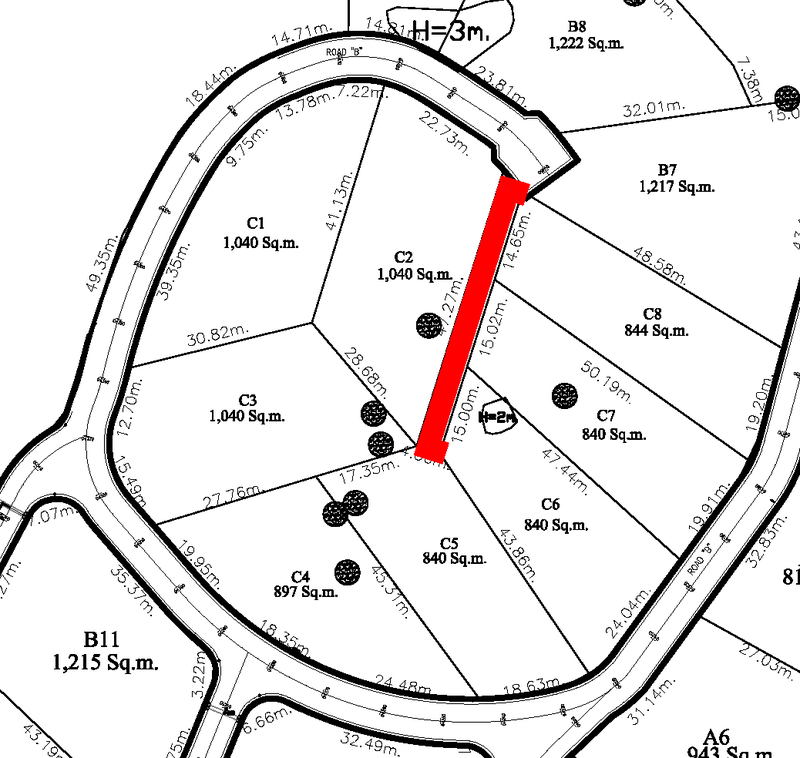 3 stunning sea view plots for sale located between Choeng Mon and Chaweng beaches. 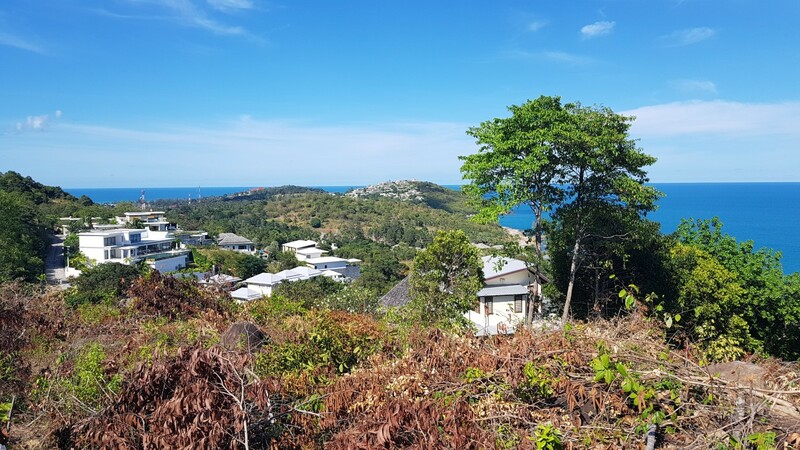 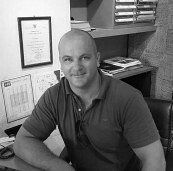 Each plot is 1,040 Sqm’s in size and have both flat and gentle sloped areas, making them ideal to build upon and already have electric and a concrete road. 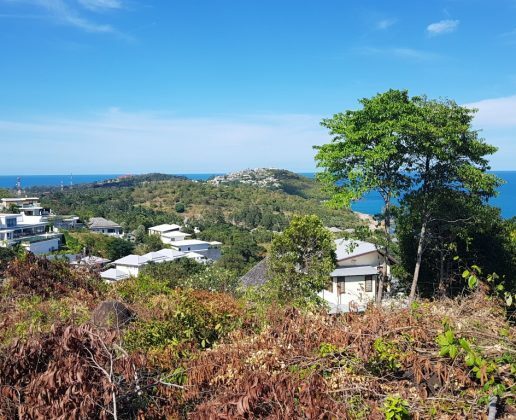 The 3 plots can be purchased separately for 14.95 Mn Thb per plot or or all together for 44.85 Mn Thb.